Infinium Global Research offers market research studies (Both Syndicate and Custom studies) pertaining to automobiles, automotive components, aerospace industry, and automotive and aerospace applications in defence industry! A recent report published by Infinium Global Research on torque converter market provides in-depth analysis of segments and sub-segments in the global as well as regional torque converter market. The report is a comprehensive presentation of trends, forecast and dollar values of global torque converter market. According to the report, the global torque converter market is projected to grow at a CAGR of 5.92% over the forecast period of 2018-2024. A recent report published by Infinium Global Research on transmission repair market provides an in-depth analysis of segments and sub-segments in global as well as regional transmission repair market. The report is a comprehensive presentation of trends, forecast and dollar values of global transmission repair market. According to the report, the global transmission repair market is projected to grow at a CAGR of 3.1% over the forecast period of 2018-2024. A recent report published by Infinium Global Research on military radar market provides in-depth analysis of segments and sub-segments in global as well as regional military radar market. The report is a comprehensive presentation of trends, forecast and dollar values of the global military radar market. According to the report, the global military radar market is projected to grow at a CAGR of 7% over the forecast period of 2018-2024. 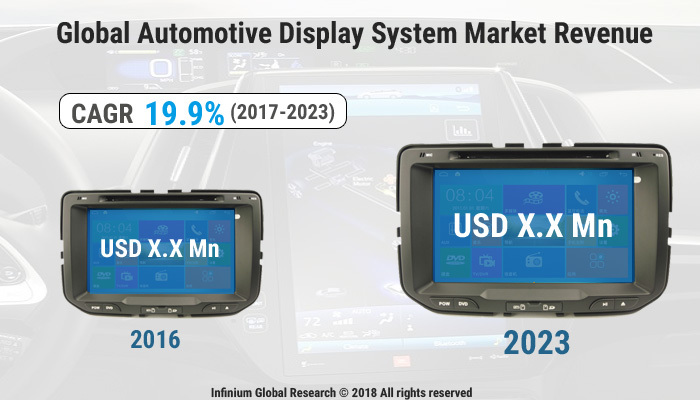 A recent report published by Infinium Global Research on automotive windshield market provides in-depth analysis of segments and sub-segments in global as well as regional automotive windshield market. The report is a comprehensive presentation of trends, forecast and dollar values of global automotive windshield market. According to the report, the global automotive windshield market is projected to grow at a CAGR of 6.2% over the forecast period of 2018-2024. A recent report published by Infinium Global Research on Gasoline Direct Injection (GDI) system market provides an in-depth analysis of segments and sub-segments in the global as well as regional gasoline direct injection system market. The report is a comprehensive presentation of trends, forecast and dollar values of global gasoline direct injection system market. According to the report, the global gasoline direct injection system market is projected to grow at a CAGR of 11% over the forecast period of 2018-2024. A recent report published by Infinium Global Research on power sunroof market provides in-depth analysis of segments and sub-segments in the global as well as regional power sunroof market. The report is a comprehensive presentation of trends, forecast and dollar values of global power sunroof market. According to the report, the global power sunroof market is projected to grow at a CAGR of 10% over the forecast period of 2018-2024. A recent report published by Infinium Global Research on tappet market provides in-depth analysis of segments and sub-segments in global as well as regional tappet market. The report is a comprehensive presentation of trends, forecast and dollar values of global tappet market. According to the report, the global tappet market is projected to grow at a CAGR of 3.8% over the forecast period of 2018-2024. A recent report published by Infinium Global Research on automotive air filters market provides an in-depth analysis of segments and sub-segments in the global as well as the regional automotive air filters market. The report is a comprehensive presentation of trends, forecast and dollar values of the global automotive air filters market. According to the report the global automotive air filters market is projected to grow at a CAGR of 4.4% over the forecast period of 2018-2024. A recent report published by Infinium Global Research on automotive transmission system market provides an in-depth analysis of segments and sub-segments in the global as well as regional automotive transmission system market. The report is a comprehensive presentation of trends, forecast and dollar values of the global automotive transmission system market. According to the report, the global automotive transmission system market is projected to grow at a CAGR of 6.5% over the forecast period of 2018-2024. A recent report published by Infinium Global Research on automotive sensors market provides an in-depth analysis of segments and sub-segments in the global as well as regional automotive sensors market. The report is a comprehensive presentation of trends, forecast and dollar values of global automotive sensors market. According to report the global automotive sensors market is projected to grow at a CAGR of 8% over the forecast period of 2016-2024. A recent report published by Infinium Global Research on automatic lubrication system market provides in depth analysis of segments and sub-segments in the global as well as regional automatic lubrication system market. The report is a comprehensive presentation of trends, forecast and dollar values of global automatic lubrication system market. According to report, the global automatic lubrication system market is projected to grow at a CAGR of 5.1% over the forecast period of 2018-2024. A recent report published by Infinium Global Research on the automotive bumper market provides an in-depth analysis of segments and sub-segments in global as well as the regional automotive bumper market. The report is a comprehensive presentation of trends, forecast and dollar values of the global automotive bumper market. According to the report, the global automotive bumper market is projected to grow at a CAGR of 6.9% over the forecast period of 2018-2024. A recent report published by Infinium Global Research on automotive catalytic converter market provides in depth analysis of segments and sub-segments in global as well as regional automotive catalytic converter market. The report is a comprehensive presentation of trends, forecast and dollar values of global automotive catalytic converter market. According to report the global automotive catalytic converter market is projected to grow at a CAGR of 5% over the forecast period of 2018-2024. A recent report published by Infinium Global Research on automotive fuel injection pump market provides in depth analysis of segments and sub-segments in global as well as regional automotive fuel injection pump market. The report is a comprehensive presentation of trends, forecast and dollar values of global automotive fuel injection pump market. According to report the global automotive fuel injection pump market is projected to grow at a CAGR of 8% over the forecast period of 2018-2024. A recent report published by Infinium Global Research on automotive HMI market provides in depth analysis of segments and sub-segments in global as well as regional automotive HMI market. The report is a comprehensive presentation of trends, forecast and dollar values of global automotive HMI market. According to report the global automotive HMI market is projected to grow at a CAGR of 12% over the forecast period of 2018-2024. A recent report published by Infinium Global Research on automotive pressure sensors market provides in depth analysis of segments and sub-segments in the global as well as the regional automotive pressure sensors market. The report is a comprehensive presentation of trends, forecast and dollar values of the global automotive pressure sensors market. 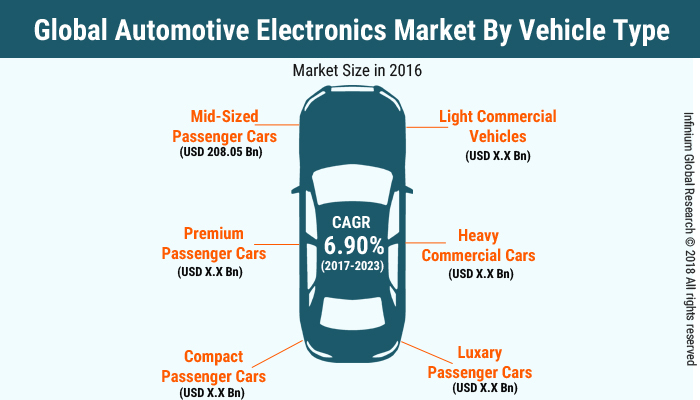 According to the report, the global automotive pressure sensors market is projected to grow at a CAGR of 8.1% over the forecast period of 2018-2024. A recent report published by Infinium Global Research on automotive radiator market provides in-depth analysis of segments and sub-segments in global as well as regional automotive radiator market. The report is a comprehensive presentation of trends, forecast and dollar values of global automotive radiator market. According to the report, the global automotive radiator market is projected to grow at a CAGR of 5.4% over the forecast period of 2018-2024. 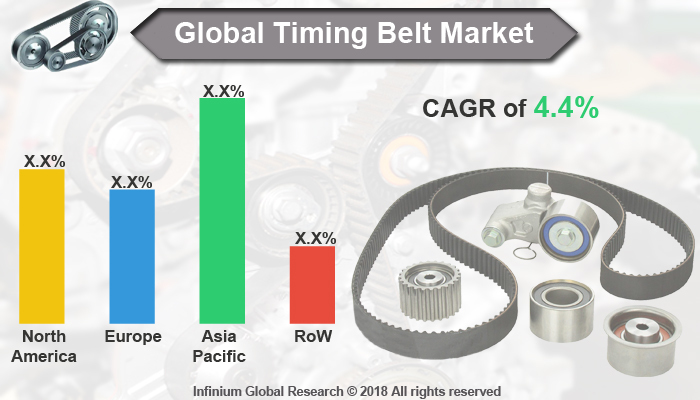 A recent report published by Infinium Global Research on timing belt market provides in-depth analysis of segments and sub-segments in global as well as regional timing belt market. The report is a comprehensive presentation of trends, forecast and dollar values of the global timing belt market. According to the report, the global timing belt market is projected to grow at a CAGR of 4.4% over the forecast period of 2018-2024. A recent report published by Infinium Global Research on tubeless tire market provides in depth analysis of segments and sub-segments in global as well as regional tubeless tire market. The report is a comprehensive presentation of trends, forecast and dollar values of global tubeless tire market. According to report the global tubeless tire market is projected to grow at a CAGR of 7.1% over the forecast period of 2018-2024. A recent report published by Infinium Global Research on auto catalyst market provides in depth analysis of segments and sub-segments in global as well as regional auto catalyst market. The report is a comprehensive presentation of trends, forecast and dollar values of global auto catalyst market. According to report the global auto catalyst market is projected to grow at a CAGR of 3.4% over the forecast period of 2018-2024. A recent report published by Infinium Global Research on Electric Bikes Market provides in depth analysis of segments and sub-segments in global as well as regional electric bikes. The report is a comprehensive presentation of trends, forecast and dollar values of global electric bikes. According to report the global Electric Bikes Market is projected to grow at a CAGR of 4.5% over the forecast period of 2018-2024. A recent report published by Infinium Global Research on bottle blowing machine market provides in-depth analysis of segments and sub-segments in global as well as regional bottle blowing machine market. The report is a comprehensive presentation of trends, forecast and dollar values of global bottle blowing machine market. According to the report the global bottle blowing machine market is projected to grow at a CAGR of 2.90% over the forecast period of 2018-2024. Global Autonomous Train Technology Market covers segments, by grade of automation (GoA1 + GoA2, GoA3 and GoA4), train type (long distance, tram), components (radar module, optical sensor), technology (communications-based train control, European rail traffic management), size, trends, CAGR and forecast up to 2024. A recent report published by Infinium Global Research on autonomous train technology market provides in-depth analysis of segments and sub-segments in global as well as regional autonomous train technology market. The report is a comprehensive presentation of trends, forecast and dollar values of the global autonomous train technology market. According to the report the global autonomous train technology market is projected to grow at a CAGR of 5.6% over the forecast period of 2018-2024. A recent report published by Infinium Global Research on automotive antifreeze market provides in-depth analysis of segments and sub-segments in global as well as regional automotive antifreeze market. The report is a comprehensive presentation of trends, forecast and dollar values of global automotive antifreeze market. According to the report the global automotive antifreeze market is projected to grow at a healthy CAGR over the forecast period of 2018-2024. A recent report published by Infinium Global Research on automotive brake fluid market provides an in-depth analysis of segments and sub-segments in global as well as regional automotive brake fluid market. The report is a comprehensive presentation of trends, forecast and dollar values of global automotive brake fluid market. According to the report the global automotive brake fluid market is projected to grow at a healthy CAGR over the forecast period of 2018-2024. A recent report published by Infinium Global Research on industrial personnel and burden carriers (electric) market provides in-depth analysis of segments and sub-segments in global as well as regional industrial personnel and burden carriers (electric) market. The report is a comprehensive presentation of trends, forecast and dollar values of global industrial personnel and burden carriers (electric) market. According to the report, the global industrial personnel and burden carriers (electric) market are projected to grow at a CAGR 7.6% over the forecast period of 2016-2024. A recent report published by Infinium Global Research on train control and management systems market provides in-depth analysis of segments and sub-segments in global as well as regional train control and management systems market. The report is a comprehensive presentation of trends, forecast and dollar values of global train control and management systems market. According to the report the global train control and management systems market is projected to grow at a CAGR 8.6% over the forecast period of 2018-2024. A recent report published by Infinium Global Research on yachts charter market provides in-depth analysis of segments and sub-segments in global as well as regional yachts charter market. The report is a comprehensive presentation of trends, forecast and dollar values of global yachts charter market. According to report the global yachts charter market is projected to grow at a CAGR 7.1% over the forecast period of 2018-2024. 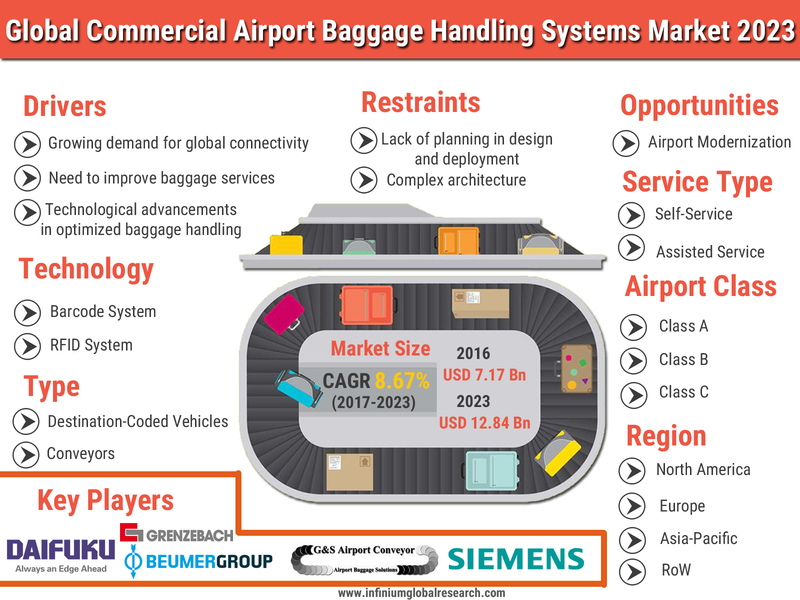 A recent report published by Infinium Global Research on air cargo security equipment market provides in depth analysis of segments and sub-segments in global as well as regional air cargo security equipment market. The report is a comprehensive presentation of trends, forecast and dollar values of global air cargo security equipment market. According to report the global air cargo security equipment market is projected to grow at a CAGR of 6.5% over the forecast period of 2018-2024. A recent report published by Infinium Global Research on airships market provides in-depth analysis of segments and sub-segments in global as well as regional airships market. 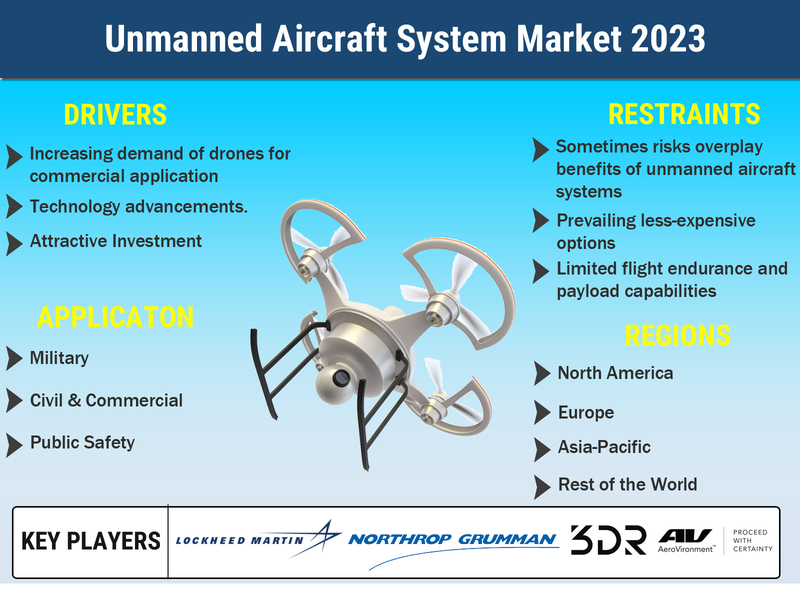 The study also highlights the impact of drivers, restraints and macro indicators on the global and regional airships market over the short term as well as long term. The report is a comprehensive presentation of trends, forecast and dollar values of global airships market. According to report the global airships market is projected to grow at a CAGR 6.7% over the forecast period of 2018-2024.